Bastille Day, 14th July, falls on a Thursday this year so London celebrates France's national day with a free festival on Sunday 10th. 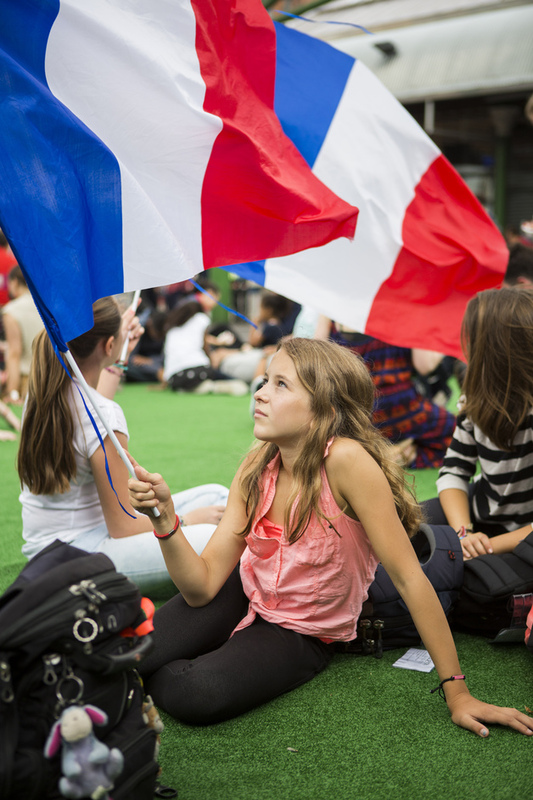 Taking place at Borough Market and the surrounding streets, the Bastille Day Festival, a celebration of all things French, gives us Londoners an excuse to enjoy the culinary heritage of our French friends through tastings and a French themed demonstration kitchen. A fun-filled programme of activities includes street entertainment, traditional waiter's races, Parisian folk music, a live gypsy jazz and swing band, and petanque playing. What are the best dining options near Bastille Day Festival London? Bastille Day Festival gyms, sporting activities, health & beauty and fitness. The best pubs near London Bastille Day Festival. Bastille Day Festival clubs, bars, cabaret nights, casinos and interesting nightlife. Where to have your meeting, conference, exhibition, private dining or training course near Bastille Day Festival. From cheap budget places to stay to luxury 5 star suites see our deals for Borough Market hotels, including Hilton London Tower Bridge from 82% off.